Thanks for visiting my pages. I will have clothes, toys and a few other things on sale every now and then. 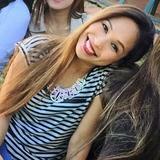 Please keep checking back often to see if you find anything that might be of interest ! 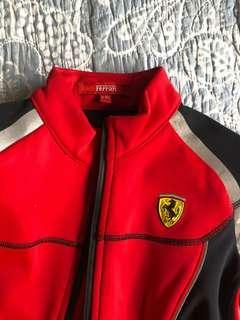 Original Ferrari Jacket for Kids (boys) aged around 6 years. It is water resistant and in great condition. We bought this from the home of Ferrari in Italy for our son but he has grown out of it now. Most enjoyable to wear ! 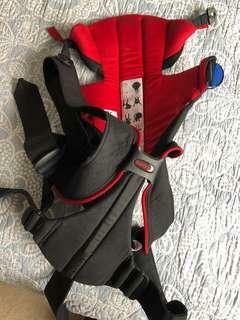 This Baby Bjorn Baby Carrier is in fantastic condition and has hardly ever been used much. Great to carry your baby along while you go about your chores at home or outside. 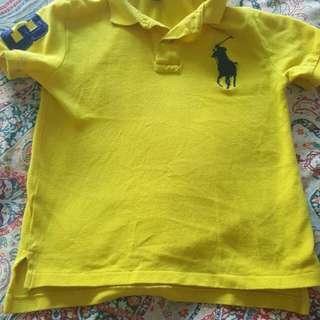 Original Ralph Lauren t-shirt for boys in a great condition. Will fit boys between the ages of 4 and 6. 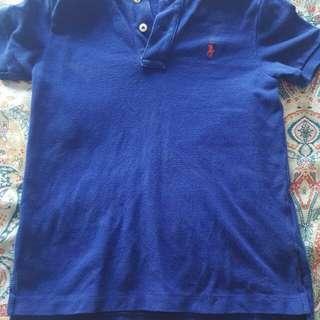 Cool looking boys original Ralph Lauren t-shirt. 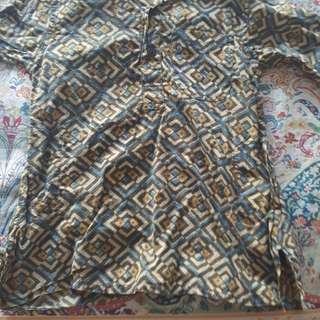 It is in a great condition and will fit boys between the ages of 4 to 6 years. 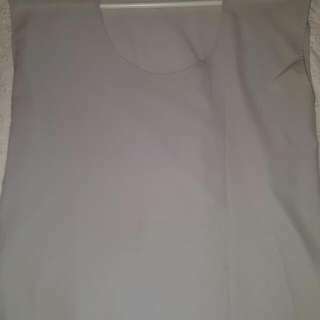 I am selling this really great quality cotton top for boys between 2 to 3 years old. It is made of pure cotton and is quite different from what you get in the market normally. Excellent with jeans or long pants. 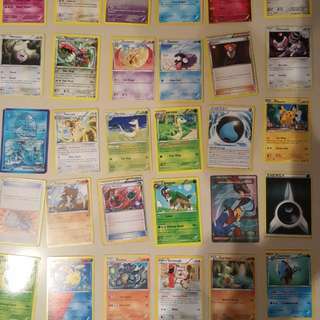 I am selling about 100 pokemon cards that my son does not use any more. It is a random set but very good for anyone starting out with a collection. Very rarely used (used only on 2 occasions !) 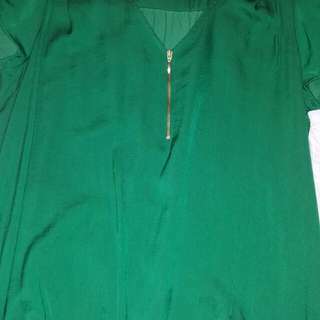 Portmans size 10 dress. Suitable for work as well as casual wear. This black suit is in excellent condition. 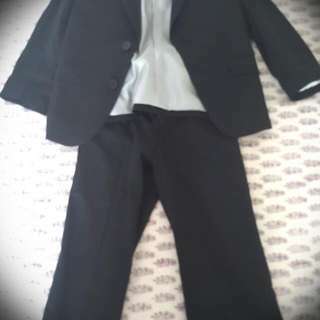 It has only been used twice for weddings and should fit a 3 to 4 year old boy nicely. 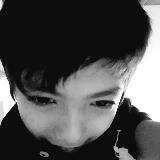 It is made by Indie. 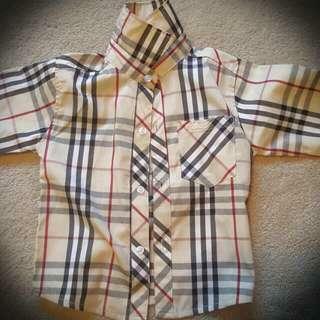 Cute looking burberry look alike shirt for boys in excellent condition. This miss shop top is an excellent casual wear. It has very slight mark at the back but not very visible. 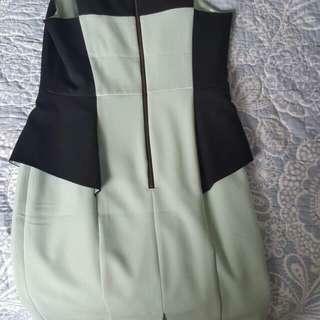 Fantastic condition and quality Zara top in Australian size 12. 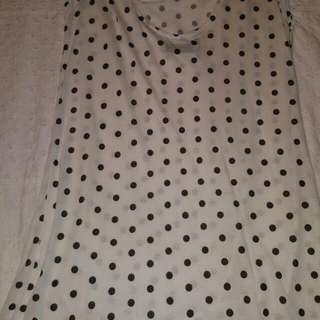 Fantastic quality and condition zara top in Australian size 10. 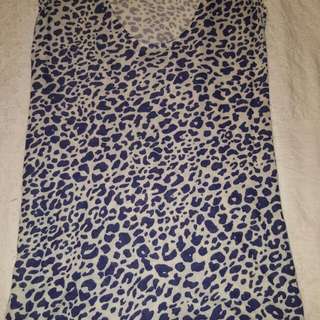 Zara top in australian size 8 in excellent condition. 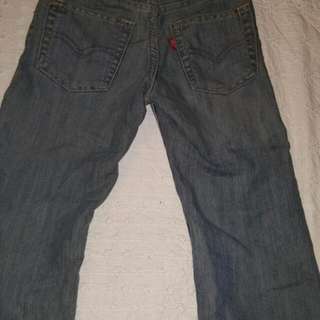 Fantastic looking and in great condition these levis strauss original 514 jeans is an excellent buy for a 3 to 4 year old boy. 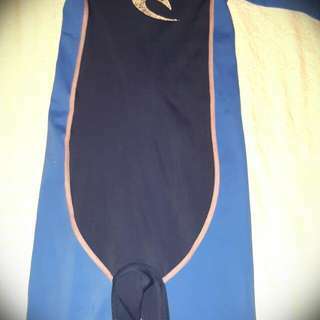 I am selling these rip curl bathers. Although they are worn out they are very sturdy and of good quality. 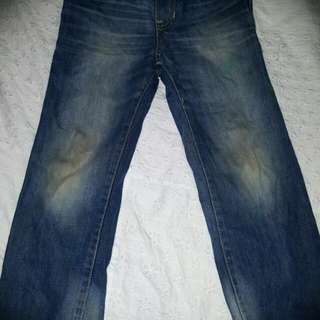 Gap jeans fit for a 5 year old in excellent condition. 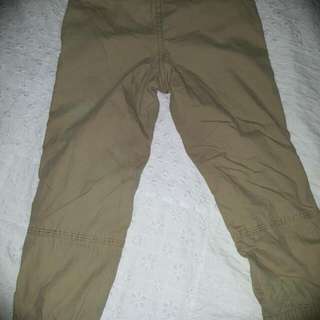 Great looking gap pant should fit a 4 year old boy. 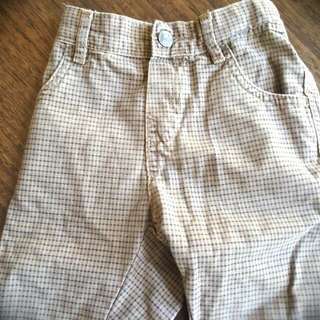 It has a small amount of stain on the knee at the front but is still in fantastic condition. Beautiful looking espirit pant for a 12 month old boy. Kids Fancy Shoes Size 3. Should Fit A 6 To 8 Year Old. 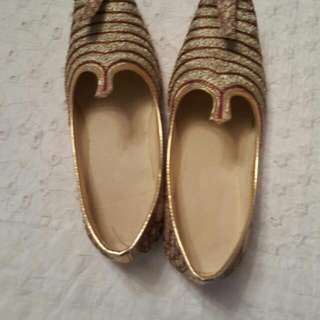 I have to unfortunately get rid of these great looking fancy shoes bought from India. They are great for boys as fancy footwear for parties etc. 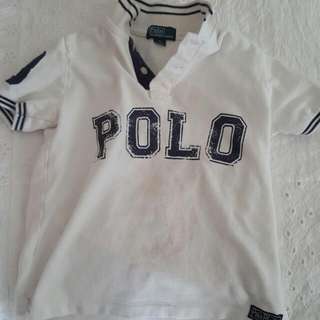 Beautiful polo ralph lauren white t-shirt in pretty reasonable condition. It does have a few stain marks at the front but still looks very nice ! I am selling it at a very reasonable price. Please note that postage is not included in this pricing.